What is unique about T1D research? What sets it apart from other areas of disease research? We know a tremendous amount about T1D now, including details about the damage to islets, dysfunctional glucose control and the deleterious immune response that causes it. T1D actually starts long before a person receives a diagnosis—so clues to the causes of disease and the best time to start treatment are hidden, for the most part, presenting special challenges for the research. From your perspective as a leading researcher, what research are you most excited about and gives you the most hope? There has actually been a lot of progress in a fairly short period of time: During the 1980’s, the basic role of the immune system and genetics in terms of underlying risk and progression of T1D were first discovered; during the 1990’s, it became possible to use this information to ‘cure’ mice who were used to model the disease; and that opened the door to the current era--a concerted effort since the turn of the century to run clinical trials in people. These clinical trials unfortunately take time, so we’re now in a phase that requires persistence and strategic direction, but the good news is that there are a lot of new immune therapies—some successfully used in other autoimmune diseases—that can be evaluated for efficacy in T1D. For example, in one of our recent clinical trials of an experimental immune therapy, 30% of the T1D subjects in the trial are making more insulin on their own two years after therapy was stopped compared to when they entered the trial, and we reduced the incidence of hypoglycemic episodes by more than half. Next steps are to improve on this exciting result by modifying the treatment, and to design studies that will allow us to test similar strategies in earlier stages of disease—potentially even before the person requires use of insulin shots. What one thing would you like the T1D community to know about the current state of T1D research? The amount of effort going on right now is very impressive, so that although we don’t know when we’ll see the finish line, we do feel the wind is at our back. Patients and their families should know that T1D research is coordinated world-wide through a highly collaborative, professional and friendly community of researchers. It’s one of the characteristics of this field that has always appealed to me. These are bright people, and there is a lot of sharing of data and ideas. 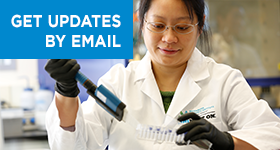 What is noteworthy and distinctive about the JDRF-sponsored T1D research at BRI? At BRI we have a cohesive and multi-faceted research team that extends all the way from clinical trials to fundamental molecular science. That enables us to conduct very high quality, well-controlled research studies with several different ways of looking at the data—for example, integrating gene expression with glucose control—in a flexible, nimble, and coordinated manner. JDRF has been a partner in this work since BRI first made some of the key initial discoveries in the field, helping to assure that the goals of BRI, the JDRF and the Immune Tolerance Network are synchronized and synergistic. 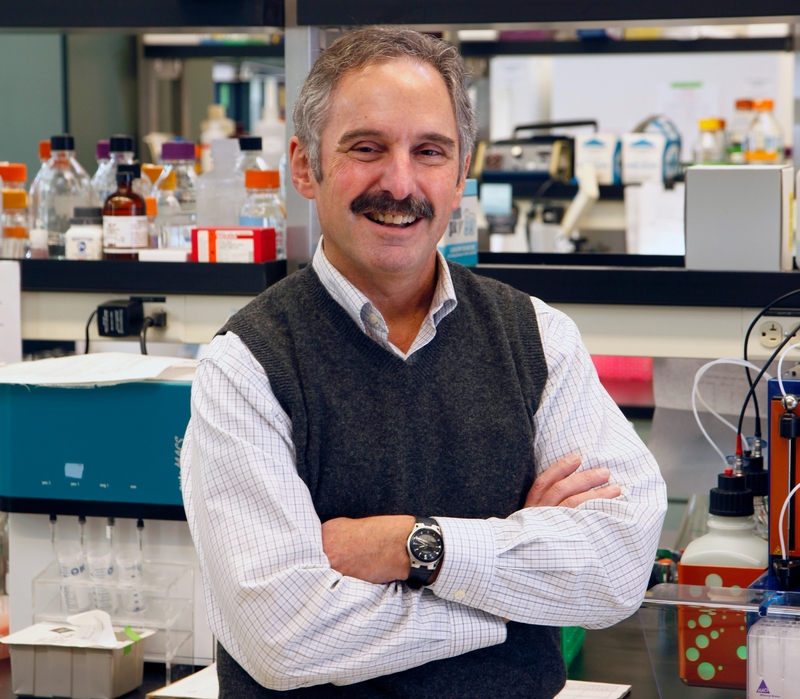 Dr. Nepom has received numerous awards and recognition for his work in T1D, including the David Rumbaugh award for scientific excellence from JDRF, the Eisenbarth award from the Immunology of Diabetes Society, and the Living & Giving Award from the Greater Seattle Guild. He has served JDRF in many capacities, including chairperson for JDRF’s research review and advisor for JDRF’s immunotherapies program. Originally published in JDRF's newsletter and on the JDRF website.